Alicia is a dental hygienist here in our office. 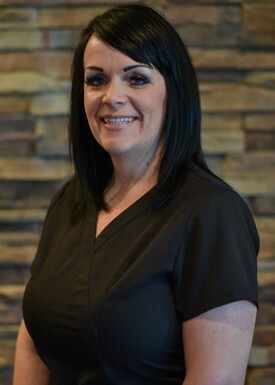 She has worked in the dental field for over 18 years and in 2002 graduated from Northern Arizona University Hygiene Program. She has 2 daughters & 1 stepson that keep her very busy outside of work and in her free time, Alicia enjoys going to the lake, camping, shopping & working out. 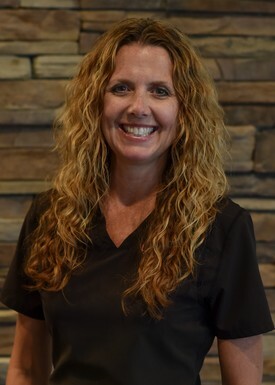 Misty has been dedicated to the dental field since 1995. 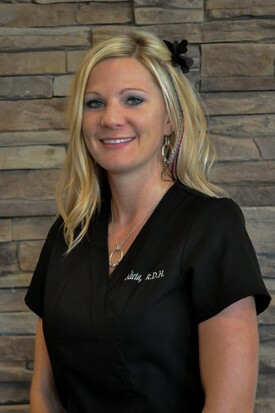 She graduated from the Dental Hygiene program from Dixie State University in 2000. She is co-owner of a carpentry business with her husband. They have 2 children & enjoy all things outdoors, including camping, boating & hunting. Leigh Ann is our Insurance Coordinator and has been with our office since 2007. She is married and has 3 step children. In her free time, Leigh Ann enjoys camping, riding quads, reading and photography. 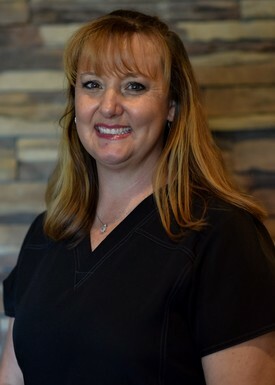 Mandi has lived in Kingman since 2014. She is married with 2 kids. Mandi enjoys being with family & friends, loves the sun & riding the Harley with her husband. 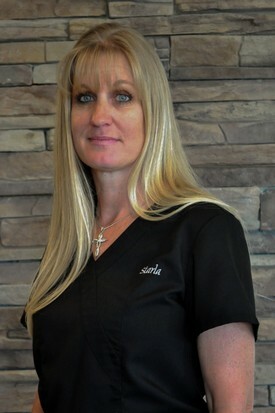 Starla has been a dental assistant for over 20 years. She is married and has 6 kids. She and her husband are long time residents of Kingman. Starla enjoys camping with her family, going to the lake and riding on the back of her husband’s Harley-Davidson. 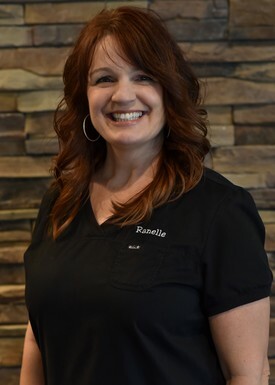 Ranelle has been a dental assistant since 2007. She is married and together, her & her husband have 7 children. Ranelle enjoys being home, planning family get-togethers, scrapbooking, baking, reading & organizing. 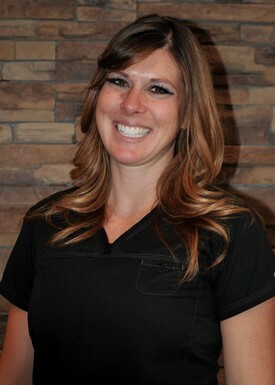 Alison is a dental assistant and has been in the dental field since 2003. She has her radiology & coronal polish certificates. Alison has 2 sons & enjoys spending her free time in the great outdoors running, biking, swimming, hiking & being at the lake or ocean.